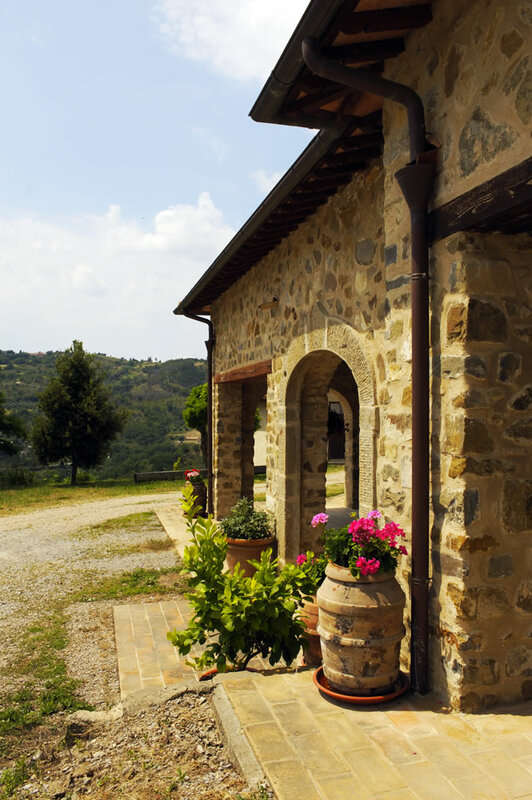 Seggiano is a small village with around 1000 inhabitants, situated at the foot of Monte Amiata in the Grosseto province. 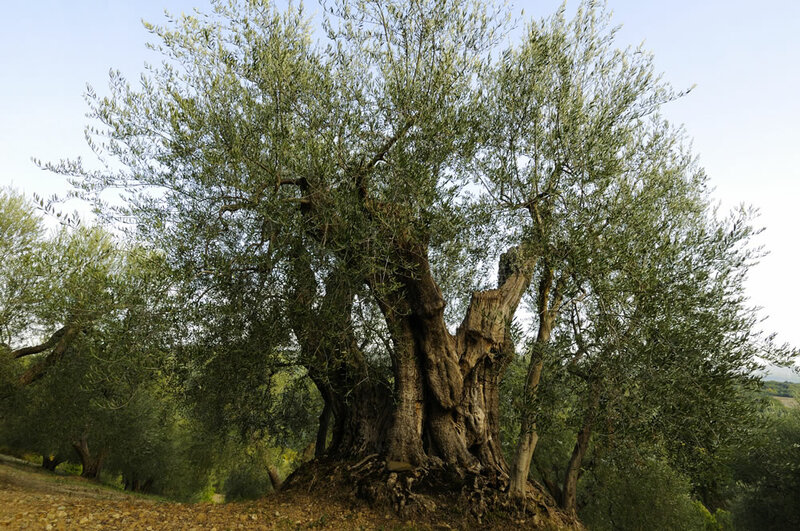 The Olivastra is a wild variety of olive tree that began being cultivated by the benedettini monks around 1300a.d. 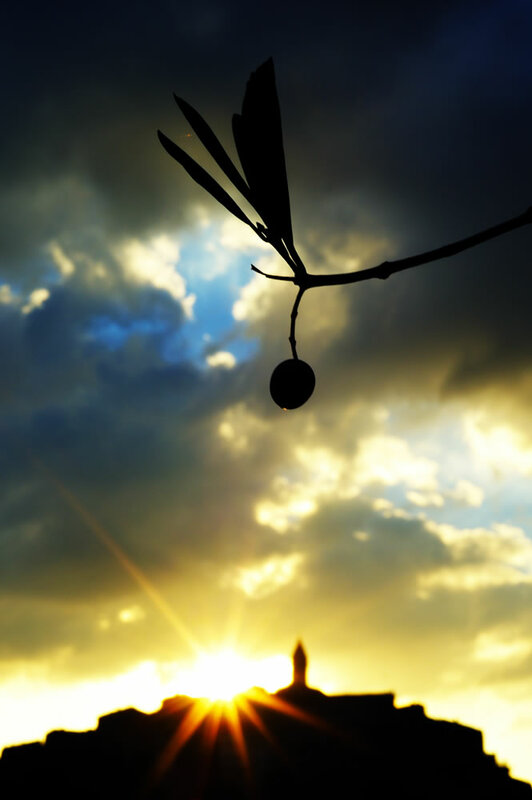 It is resistant to the cold, strong, and only reproduce from the graft, not from the pit, as it is self-sterile. Only Moraiolo Frantoiano and Correggiolo varieties, known as male, can fertilise it. 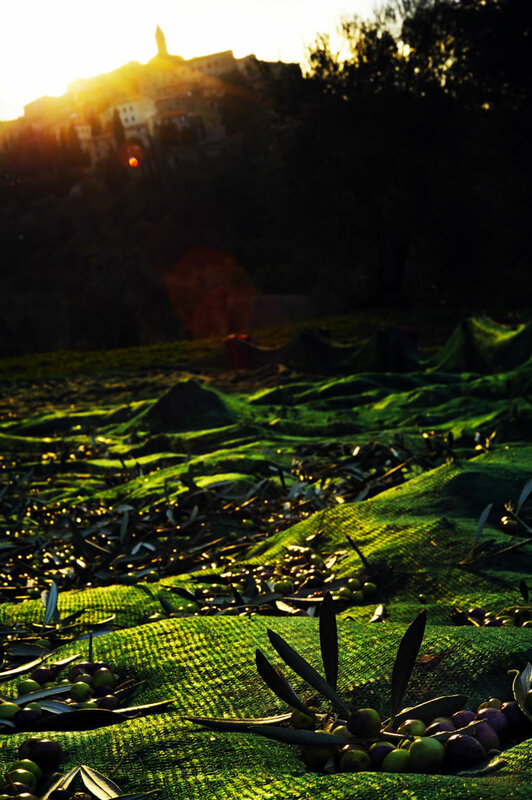 THE OLIVASTRA harvest is limited to between 60% and 70% of the production. The olives are small and full of aroma. 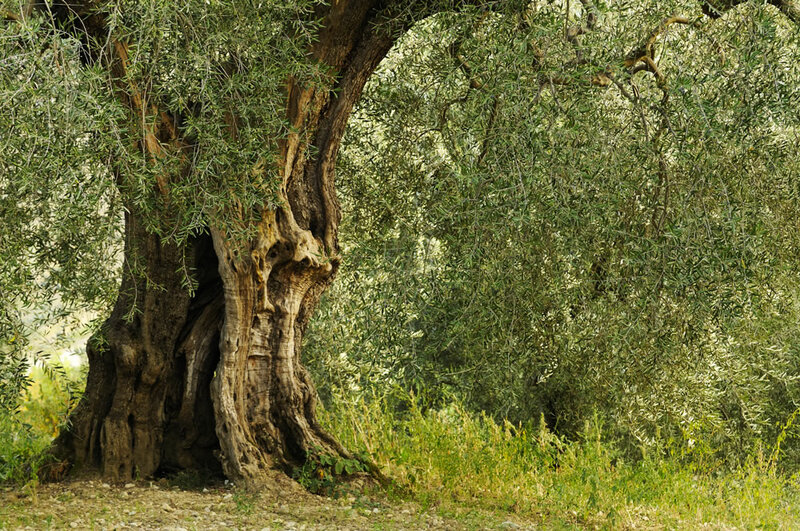 My passion for taking care of olive trees began when I was a child playing around the trees. The harvest period was a happy time for all of my family. 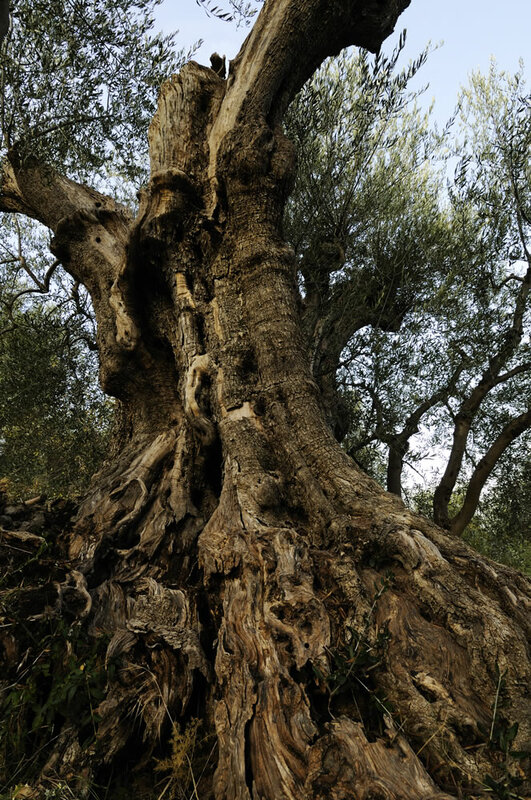 The olive oil was considered an important resource for the whole year. My grandparents used to make me bruschetta with freshly squeezed olive oil. 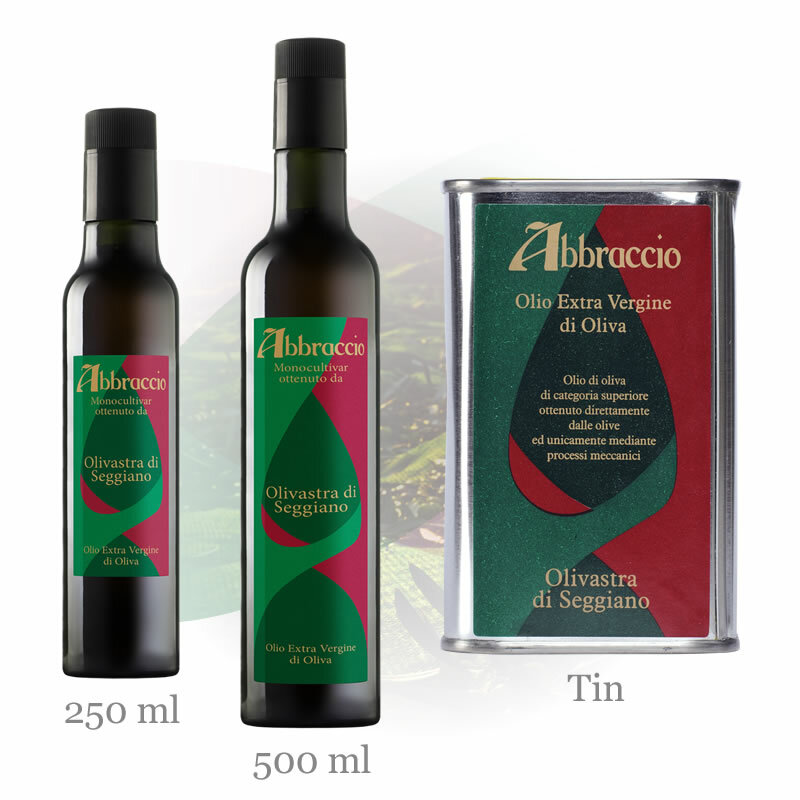 Abbraccio oil is rich in antioxidants and vitamins as can be used daily for cooking and dressing to gain benefit of all the nutritional proprieties. 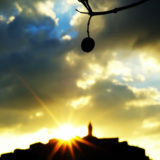 It is also easy to digest and perfect for child development. There is a high presence of vitamin E, as well as polyphenols, tocopherols – enemies of free radicals, and also functions as a hypoallergenic and anti-inflammatory. This oil has a high percentage of oleic acid (80%), a monounsaturated oil that fights against cholesterol. During the olive harvest, the olives have a maximum of 8 hours from being picked to arriving at the mill to guarantee freshness and maintain all of the beneficial properties of Abbraccio. 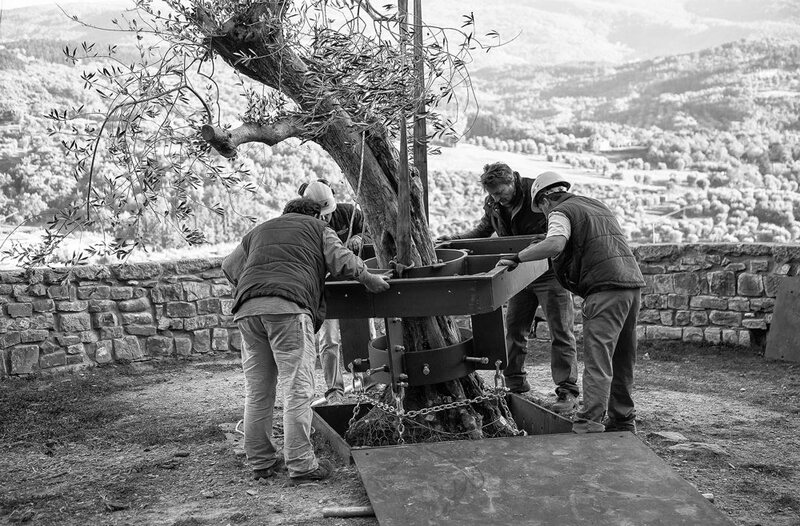 Furthermore, the olives are harvested by hand so as not to damage them. 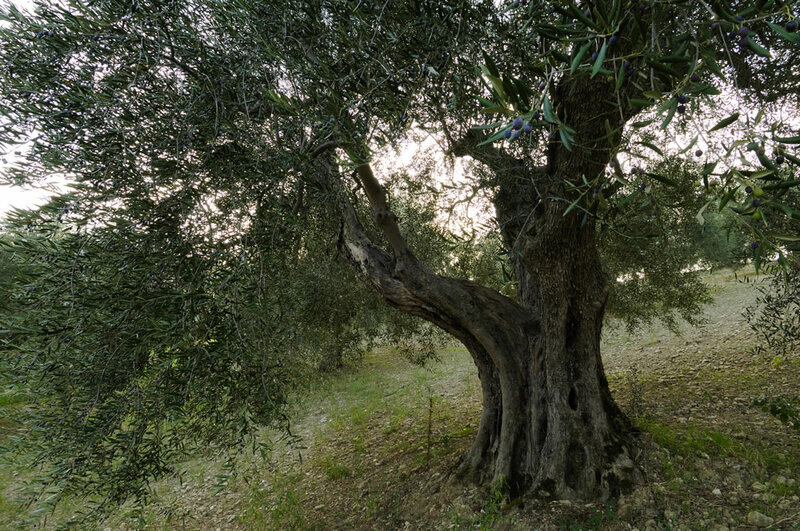 To the nose, the aroma is a gentle perfume of cut grass and fresh olives; in the mouth, the taste is of well-rounded artichoke with floral fragrances, leaving a pleasant sensation. where there is an Olivastra plant that lives suspended in the air around 20 metres from the ground. The results of this analysis falls fully within the set strict parameters. 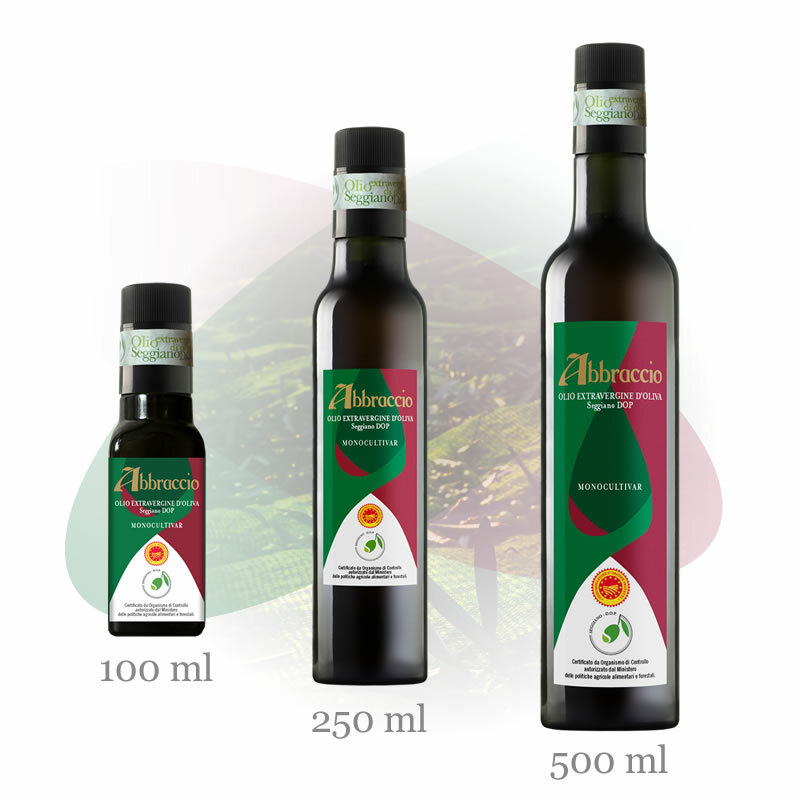 From a nutritional point of view, Abbraccio is an oil rich in polyphenol, containing vitamin E, which is very effective in fighting free radical formation within the body. Green/yellow colour with gold reflections. It appears to the nose with delicate notes of tomato, aubergine peel and hints of sage. The taste is experienced as a fair bitter tone with a note of chilli and beautifully floral, leaving a pleasant aromatic taste in the mouth. The best way to enjoy this olive oil is with fish, or even better, with sashimi. What the meaning of 'D.O.P' is? Denomination of Origin Protected – every step of the production is carried out in that precise geographic area. In Terms of Quality, what does it mean? 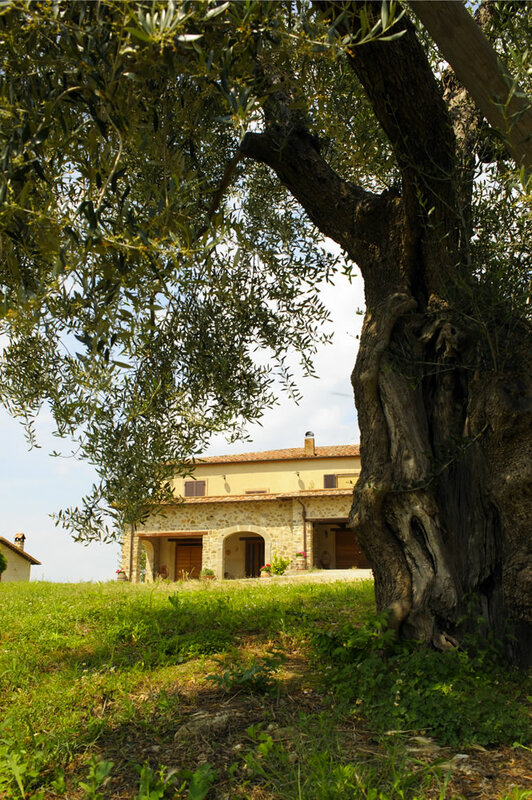 The olives of our Extra Virgin Abbraccio D.O.P have a very short journey from the harvest to the mill, and back to our cantina, ready to be bottled. A certified body guarantees on each bottle that all steps are followed and the quality upheld. It appears to the nose with delicate notes of tomato, Freshly squeezed olives and artichoke. In the mouth, there is a good balance, with a notes of black peppers and a slight chilli sensation. The best way to enjoy this olive oil is with bruschetta, salad and seafood pasta. 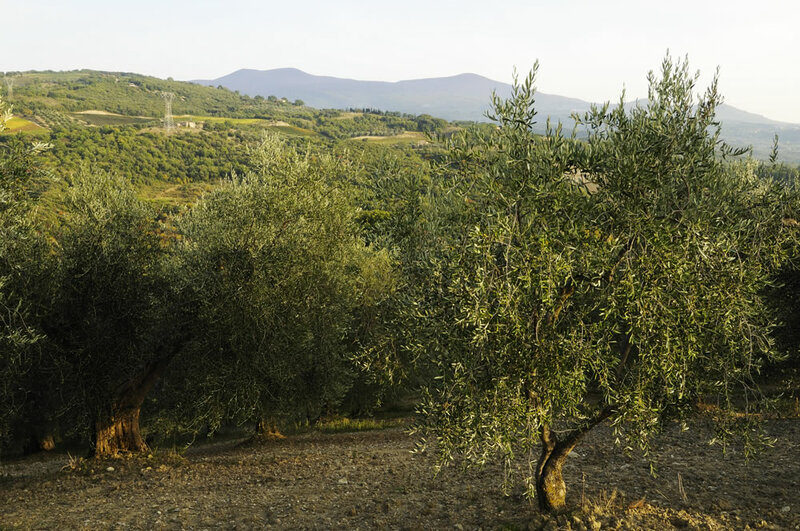 The olive harvest is from the beginning of October to the end of November. 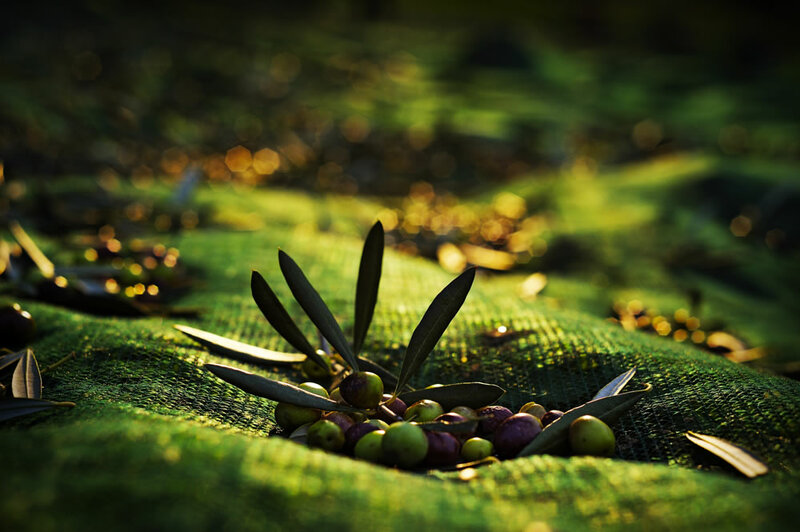 The method of picking is mostly done by hand which adds value to the quality of the oil. Nowadays, there are modern techniques to harvest oil by mechanical means, however they are not sufficient for tall trees so a traditional wooden stepladder is best. 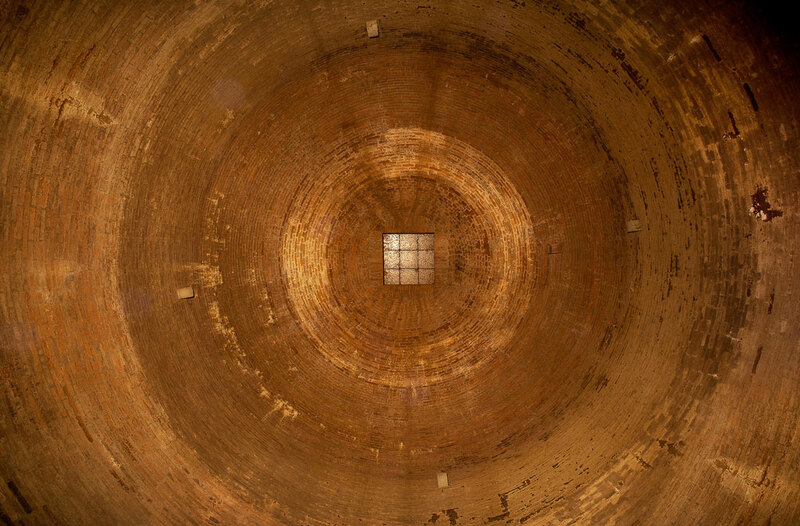 The finished product is conserved in a dry place inside stainless steel tanks, that protect the oil from light, heat and odour fluctuations. 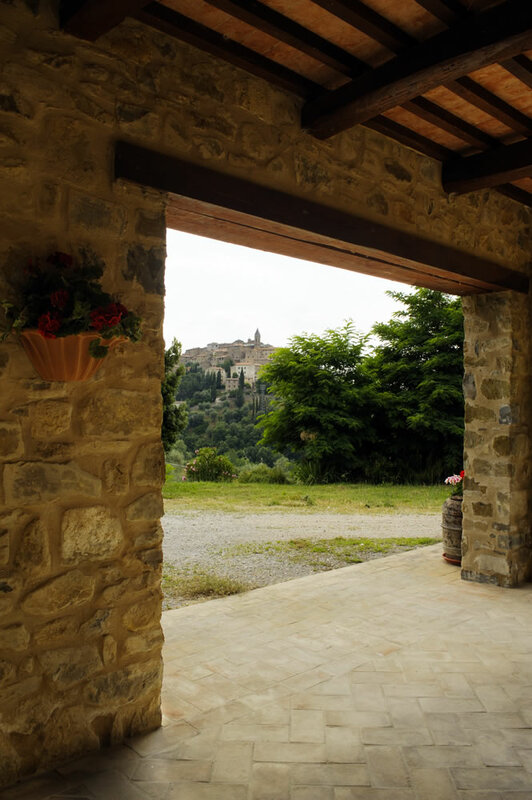 Abbraccio norns on the scope of mount Amiata, an ancient extinct volacano, situated on the low part of Tuscany, near to Lazio and to the Mediterranean sea winds. Seggiano is situated at an height from 450 to 600 meters above the sea level, it is a little medieval village that counts about 1000 people, but surrounded by centenarian olive trees, Castel del Piano, a little more lower, is at about 350 meters above the sea level, it is framed too by olive groves which follow the hilly area that characterize the land. 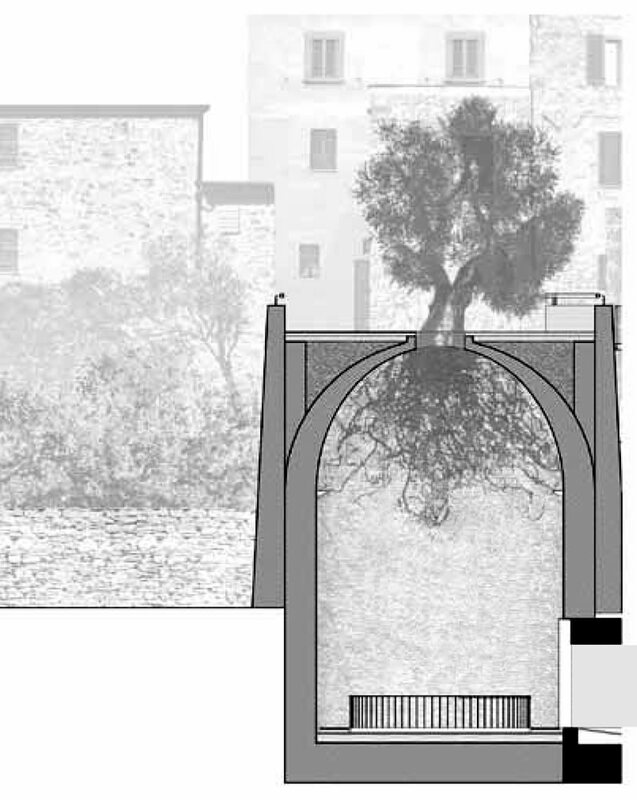 This is the plant from which descends the Seggiano’s olivastra. It is of a content form, thick follage, it shows purplish red olives when it ripens and black at the moment of the ripening. Seggiano’s olivastra is a plant reistant to the low temperatures of Amiata’s winters, with the peculiarity of growing wild with thorns on the branches, if neglected. 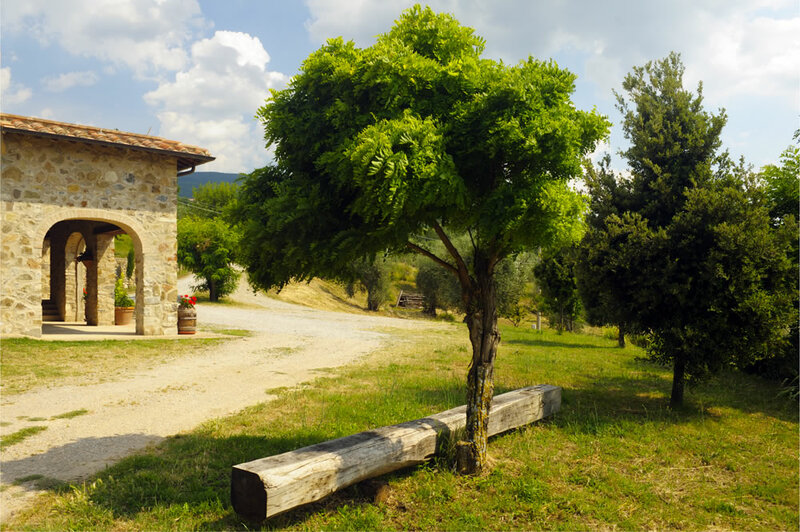 Abbraccio comes out in the Amiata’s village that names cultivar, which is Seggiano, and in one of the near municipality, Castel del Piano, that takes part too in the bylaw of olivastra di Seggiano. 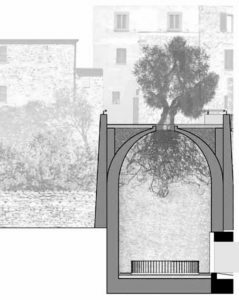 The plants of olivastra are situated, as the bylaw says, at an height from 200 meters to 650 meters above sea level.